It was a nail-biter there at the end, but OU came away with the victory! Thanks to the 50+ OU alumni, family, and friends who came out on a snowy night to watch the game together at the Harry Buffalo in Lakewood. 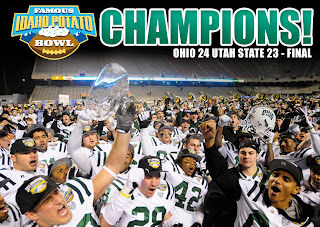 Your OHIO Bobcats are shaking off the MAC loss and heading to Boise for a bowl game! Join fellow alumni & friends to watch OHIO tear up the blue turf when it faces Utah State at Bronco Stadium on Saturday, December 17. We'll have some fun door prizes and great OU freebies, so gather your buddies and come back the Bobcats! Going to the MAC Championship in Detroit on Friday? 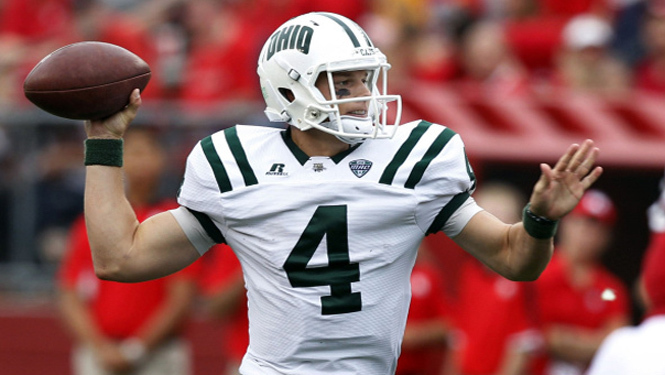 OU has claimed the 2011 MAC East title, and your Bobcats are headed to Ford Field on December 2 to face the Northern Illinois Huskies for the MAC Championship! Join us at the Barley House to cheer on the 'Cats. Kickoff is scheduled for 7 p.m. No cost associated; pay as you go. If you're road-tripping to Detroit for the game, visit OhioAlumni.org and OhioBobcats.com for all the info on the pre-game party, the official hotel, and the game itself. 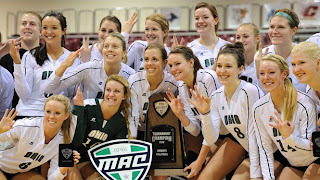 OU has claimed the MAC East title and is headed to Ford Field on December 2 for the MAC Championship. There will be a game watch party in Greater Cleveland, but if you're road-tripping to Detroit for the game, here's all the info on the pre-game party, the official hotel, and the game itself. $25 per person; includes food and non-alcoholic beverages. Game ticket and Bobcat Bash ticket required for admittance. RSVP by Thursday, December 1. 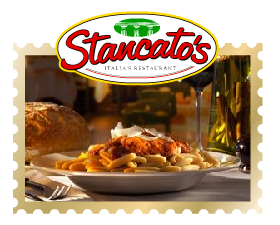 Call 313-568-8000 or reserve online. $109 per night; use the code 'MAC' code. Limited rooms are available and will be sold on a first come, first served basis. Game tickets are $20 each. 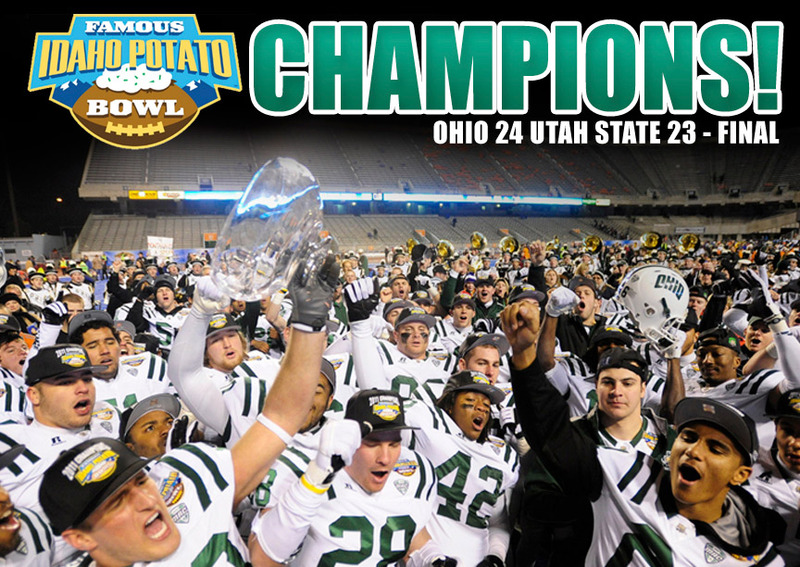 Call the Ohio Athletics ticket office at 740-593-1300 or order online. The Bobcats vs. the Redskinshawks is always a classic matchup, and we've got two big games coming up soon! The Ohio Bobcat volleyball team and the OU Alumni Varsity Band will be playing in the first round of the MAC Tournament at 7 p.m. this Friday, November 18. The tournament is being held at the Spire Sports Plex in Geneva. We are the #2 seed and our opponent will be none other than Miami, so let's get a good OU crowd there! If Ohio wins, the team and the band will be back for round 2 on Saturday night at 5 pm. Ohio (7-3) is at the top of the standings, and has a great chance to go to the MAC championship game in Detroit on December 2. First, though, the Bobcats have to close out the regular season with a strong showing against our big rivals, Miami (3-3). Miami comes to Athens on Tuesday, November 22, in a game that will be featured on ESPN 2. 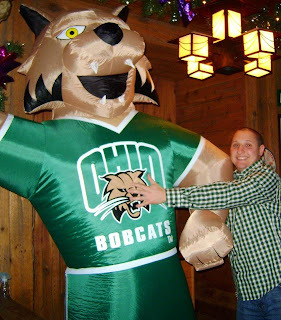 Join fellow Bobcat fans at a game watch party near you! The game kicks off at 7 p.m. There is no cost associated; pay as you go. Now is a great time to get more involved with the Cleveland alumni chapter! We are meeting on Saturday, November 12, since many people have mentioned that they are busy on weeknights. Contact Amy Hollis or Ron Smith with any questions or to RSVP. If you are interested in chairing or serving on a committee, simply review the committee descriptions on ClevelandBobcats.com and let us know of your wish to participate. All listed position are open. Once committees are formed, they choose their own time to meet and work on projects. Can't make the meeting? Please complete the Volunteer Survey on ClevelandBobcats.com and return it by e-mail to Amy or Ron. Late fall is full of events for OU alumni and friends! Check out a quick overview here, or explore the events calendar at ClevelandBobcats.com. Bobcat football reveals new jerseys! Ohio takes on Ball State for Homecoming 2011. 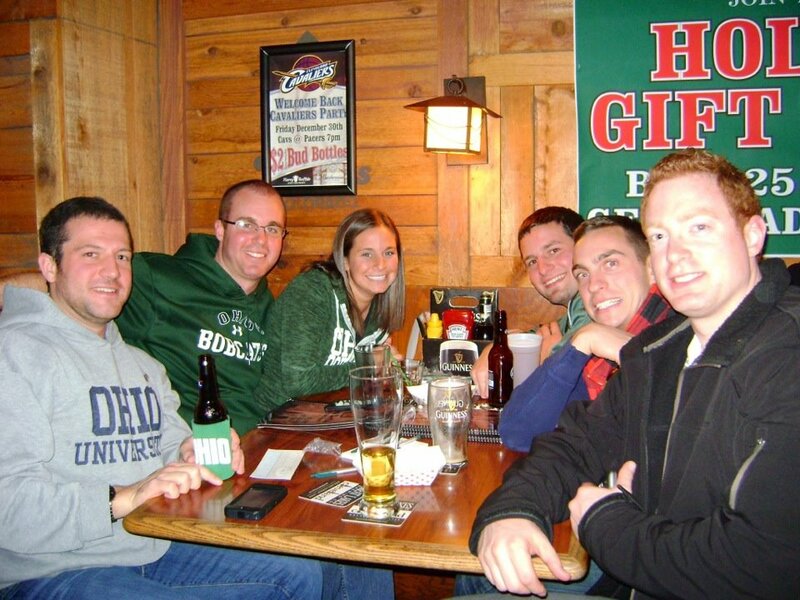 If you're not making the trip to Athens, watch the game with fellow Bobcats at the Harry Buffalo in Lakewood! Enjoy food & drink specials, win some raffle prizes, and cheer for the 'Cats. There's no cover charge; pay as you go for your food and beverages. Game starts at 3:30 p.m.
We’ll be in the upstairs area at the back, but you may want to come early to get a seat — we've had wall-to-wall Bobcats at some of our game watch parties! Please join the Ohio University College of Business's Society of Alumni and Friends and the student organization CONNECT for an event this fall where you can share your experience, advice, and expertise about interviewing. The goal of the event is for alumni to share interview knowledge and best practices with students. At the end of the day the students will be able to leave with a large inventory of knowledge about looking for, landing, and leaving a legacy at any interview. The SAF Board will be creating interviewing best practices and centralizing all interview materials (tips, questions, etc) and coaching the alumni in attendance. The location and format will have students and alumni in classrooms throughout Copeland Hall. A keynote speaker will kick off the event and lunch will also be served. Please contact Erin James, Event Chair and SAF Secretary, at erinlmjames@gmail.com or TJ Simonik, SAF Vice President, at Thomas.j.simonik@gmail.com. October 15 will be here before you know it! 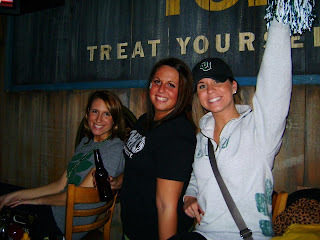 The OU Alumni Association's Web site contains all the information you need to start planning your trip back to Athens. Use the links below to access hotel information and a complete schedule of events. Enjoy these end-of-summer events for OU Alumni! OU alums bring the dance party from the Union to Anatomy. Join the Ebony Bobcat Network for good food and great music in support of OU's Urban Scholars program. Enjoy a Wade Oval Wednesday with fellow Bobcats. Hit the links to win some great prizes and raise money for pediatric cancer research. Add some flair to your wardrobe with Silpada jewelry and support breast cancer research. Today, The Princeton Review released its annual 'party school' rankings list. I am extremely disappointed that this year OHIO was placed at the #1 spot. I do not believe that this is an accurate reflection of the OHIO University experience or the sentiment expressed by the majority of our students. The first thing to note is that this ranking is arbitrary and unscientific. The information is obtained anonymously from students via an electronic survey. The survey respondents total only 122,000 of the 12.1 million students enrolled in public or private 4-year institutions across the country. According to The Princeton Review, each campus is likely to have as few as 300 student respondents. In our case, that equates to less than 1.5% of our student population. In a release from The Princeton Review, you can see details about how they arrive at the rankings they have publicized, http://www.princetonreview.com/college/college-rankings.aspx. Though Ohio University has received notoriety from some large, off-campus street-festivals, we continue to work closely with the City of Athens to minimize the dangerous behavior that may occur. 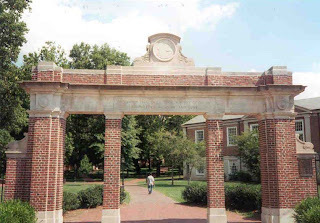 As I have repeatedly stated to each student who enrolls at Ohio University, students are accountable for their behavior both on and off campus. 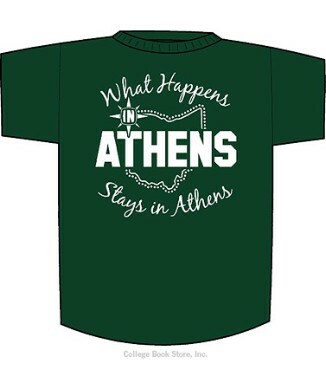 It is also important to note that more than half of all the arrests that take place at these street festivals are students from other universities who come to Athens to visit and partake in this behavior. 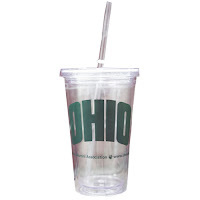 Ohio University does not tolerate high-risk or underage drinking behaviors. Each year students make choices that cause them to be suspended for alcohol or drug violations of our Code of Conduct. The Princeton Review can create a false sense that we are not concerned or do not hold students accountable. It is important for you to know that we are concerned about this high-risk behavior and continue to proactively address and respond to the consequences of this behavior. This data is not representative of our students. 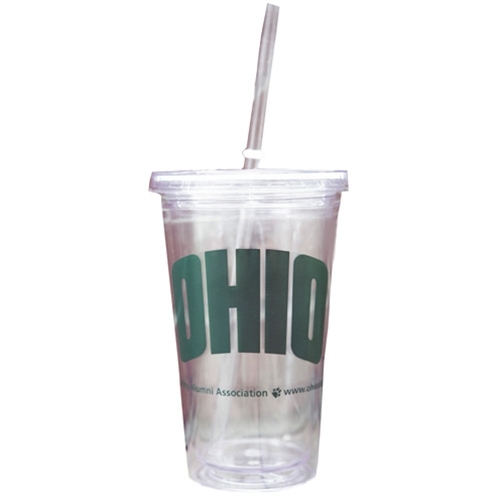 Other research efforts by Ohio University, such as our Alcohol and Other Drug survey and our Student Involvement Study, have shown recent decreases in the incidence of alcohol consumption. Since 2005, we require a mandatory alcohol education program (AlcoholEdu) for all incoming new students. We continue to be involved in a social media campaign entitled "Stop at the Buzz," which focuses on harm reduction and education. We have implemented a strict two-strike alcohol policy for those who use alcohol in an illegal or irresponsible manner. This includes parental notification for those under the age of 21. We conduct an Alcohol and Other Drug (AOD) survey every two years to gain information about high-risk behaviors of our students. Beginning this fall, we will increase our judicial fines/fees for alcohol and other drug infractions from $100 to up to $200-250. Beginning this fall, for each alcohol or drug offense, students found in violation will be mandated to complete hours of service to the Ohio University and/or Athens community. A 49% decrease in the number of alcohol-related judicial violations since 2005-06. A 18% decrease in the number of first-year students who report high-risk drinking behaviors since 2007. An 8% decrease in the number of overall students who report high-risk drinking behavior since 2007. 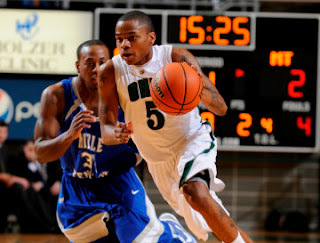 We have made significant progress in changing the culture at Ohio University. The Princeton Review ranking does not reflect this progress or the expectations we have of our students. Please support our continued efforts by using this opportunity to have an honest conversation regarding high-risk behaviors with your sons and/or daughters. I appreciate your continued support of our efforts, and our collective role in helping to promote an excellent experience for all Ohio University students. As fellow Bobcats, we're asking you for a very important favor on behalf of OU. We would like to harness your passion, talent, and excitement for Ohio University to help launch a new Cleveland experience. Please join us as our guest for dinner at 6 p.m. on Thursday, August 4, at Mavis Winkle’s in Independence. Our plans are to gather to hear, first hand, your advice on key issues concerning Cleveland alumni leadership and programming. For more information and to RSVP, please visit the event's page on OhioAlumni.org. Thanks to the 25+ Bobcats, family, and friends who attended last night's Indians game and pre-game party at Flannery's. You'll notice that our presence obviously made a difference, since the Tribe finally beat the Rockies! We'll be doing it again next year, so mark your calendars! 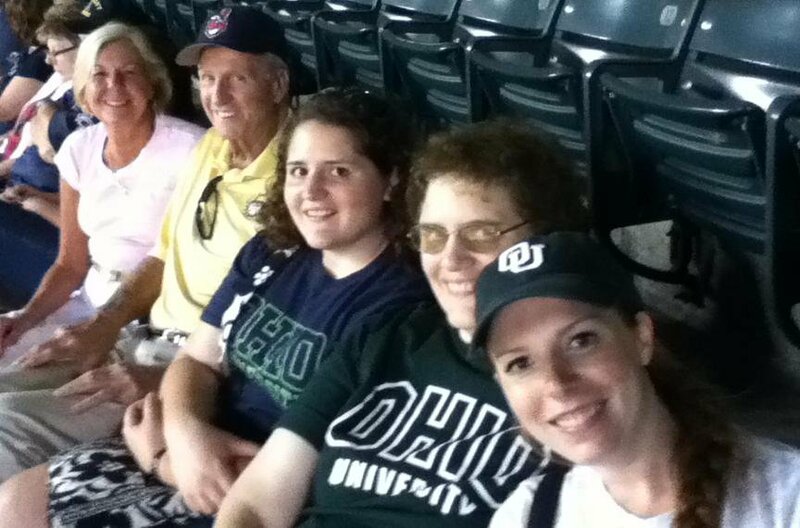 Enjoy a summer night at the ballpark with OU alumni, family, & friends! 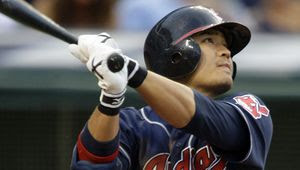 On Wednesday, June 22, the Cleveland Indians take on the Colorado Rockies at Progressive Field. 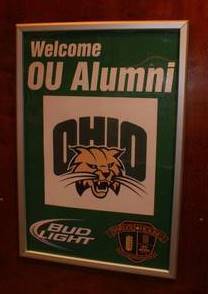 Before the game, join OU and Kent State alumni at Flannery's for pizza, tasty appetizers, raffle prizes, and fun OHIO giveaways. The pre-game event starts at 5; first pitch is 7:05. 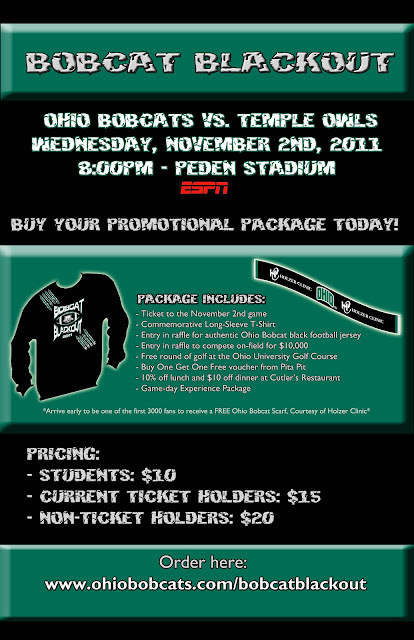 Cost: $20 per person (includes game ticket, pre-game event, and a donation to OU scholarships). This is also a Fill the House for Charity night, so the Indians will make a donation to Special Olympics Ohio for every ticket sold. 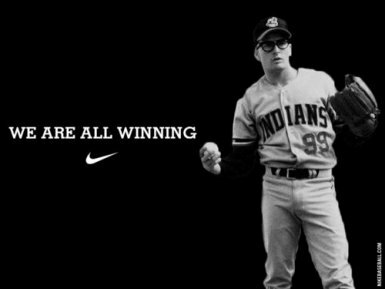 Indians 2011: What If ... ? The Indians got off to a great start this season, and all Indians fans are welcome for this joint event with OU and Kent State alumni. On Wednesday, June 22, we're going to head to Flannery's at 5 for some pizza and other tasty apps — plus a few raffle prizes and other goodies — before the Tribe takes on the Rockies at 7:05. Get your tickets for just $20 a person — which includes the pre-game festivities! 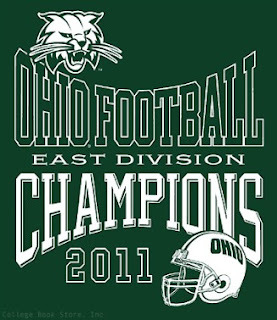 All OU alumni, family, and friends are invited to the Bobcat Caravans in Cleveland and Akron/Canton next week. These events are fun for the entire family and include free food, insider updates and prizes! The Tribe's off to a great start this season! Join fellow OU alumni, family, and friends for a night out at Progressive Field on Wednesday, June 22. The Indians take on the Rockies at 7:05, and a portion of every ticket sold will benefit Special Olympics Ohio as part of the Indians' Fill the House program. Before the game we'll meet up at Flannery's on E. 4th for some pizza, appetizers, and socializing with Kent State alumni. The pre-game party starts at 5. The party and game are just $20 per person. Online registration is available through June 20. Questions? Contact Amy Hollis: president@clevelandbobcats.com. 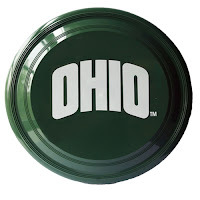 The Osteopathic Heritage Foundations’ $105 million award to Ohio University’s College of Osteopathic Medicine represents the largest private donation ever given to a college or university in Ohio. This gift will be used to address some of the most pressing health care issues across the state and the nation – the impending shortage of primary care physicians and the diabetes epidemic. 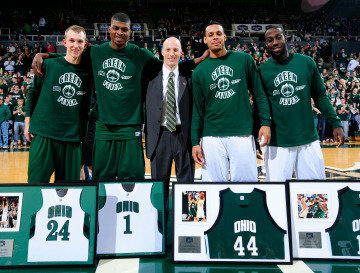 Click here to read more about this milestone gift to OHIO. Click here to view a slideshow of images from the announcement. Click here to read a message from Ohio University President Roderick J. McDavis about the transformative gift. 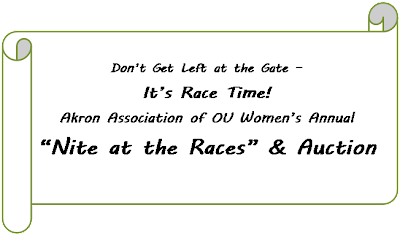 All OU alumnae are invited to attend the OU Women's Club's spring luncheon on April 30. Enjoy a delicious lunch, meet the new scholarship winners, and learn more about the Women's Club. 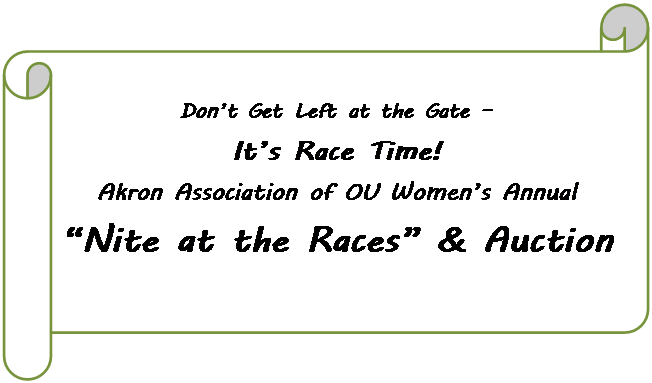 For more information and online registration, visit the event's page on the OU Alumni Association's Web site. Celebrate OUr Day on April 14! What's OUr Day? A day to enjoy being a Bobcat! Wear your green and white, trash talk some of the other MAC schools, and stop by the Harry Buffalo in Lakewood for happy hour, OU-style. Enjoy an Ohio University production right here in Cleveland! 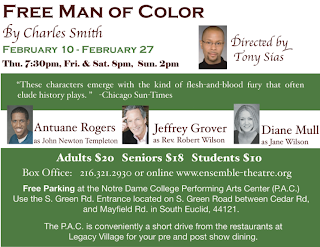 The Ensemble Theater presents A Free Man of Color at Notre Dame College's Performing Arts Center. The show is about John Newton Templeton, the first African-American graduate in Ohio, graduating from Ohio University in 1828. For a more detailed description, visit the Facebook page "Free Man of Color." The play opens on February 10 and runs through February 27. Current Ohio University President Roderick J. McDavis will be in attendance on the 10th. 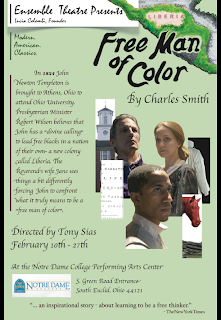 The play is being directed by Tony Sias, who is an MFA graduate of Ohio University and the Director of Arts Education for the Cleveland Metropolitan School District. 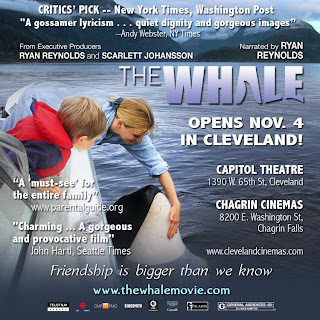 Diane Mull, who plays the part of Jane Wilson is also a BFA graduate of Ohio University. 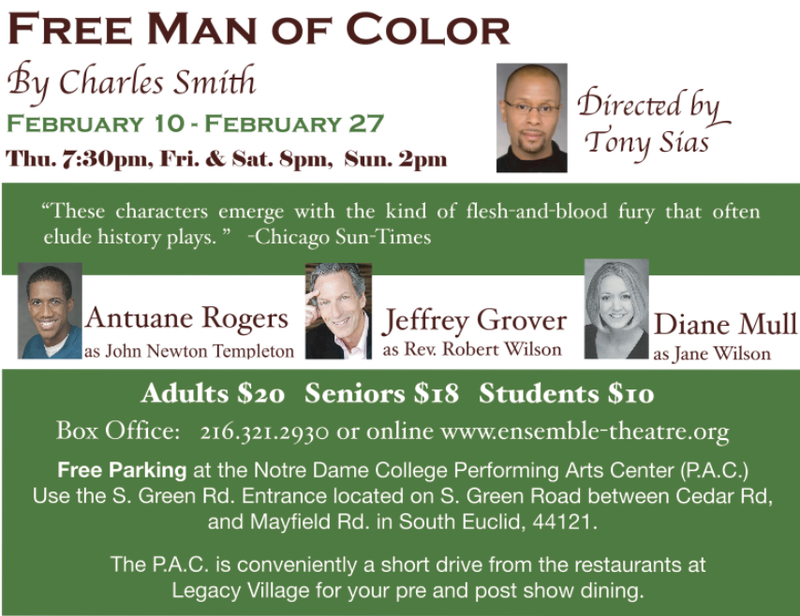 Free Man of Color is the Cleveland premiere of playwright Charles Smith, the head of the Professional Playwriting Program at Ohio University. A recipient of the 2008 Ohio Arts Council Individual Excellence Award, he is also a member of the Playwrights Ensemble at the Tony Award-winning Victory Gardens Theater in Chicago, and an alumnus playwright of the Tony Award-winning New Dramatists in New York. Smith will give a talk back and greet the general public after the Feb. 19 performance. Remember the house or apartment where you lived in Athens? Wonder what it looks like now? If you're not a fan of the Ohio University Alumni Association on Facebook, you've been missing out on the recent photo albums depicting popular streets around town. If you lived in the dorms, check out this photo collection from the University Archives. An easy way to view OU yearbooks online is through a tab on Alden Library's Facebook page. One of the first and best family weekends! Big and little sibs are invited to have a taste of college life and to bond with their brother or sister. Cousins and other family members are welcome, too! Check the Parents/Family page of the OU Web site for a schedule of events as well as for details on how to purchase event tickets and arrange for on-campus accommodations in Weld House. For information about bus transportation to campus from the Cleveland and Akron areas, visit the Sibs Weekend page on the OU Alumni Association's Web site. On January 12, OU comes to Akron to face the Zips at James A. Rhodes Arena (7 p.m. tip-off). Head to Brubaker's Pub before the game to get your green on with other OU fans! There will be a raffle and prizes. There is no cost associated, pay as you go. We hope to see you there! Go Bobcats! If you would like to order game tickets as a group, please contact Ann Cousins at 330-245-1944 or kndgmom@sbcglobal.net by Tuesday, January 4, 2011. Or, you can always call the Ticket Office at 800-575-CATS for seats in the OU section.